CHICAGO (WLS) -- O'Hare International and Midway airports will receive federal funding to help pay for modernization projects, federal officials said. According to the U.S. Department of Transportation, the bulk of the money will go to Midway where about $4.6 million will be used to upgrade a runway and install runway markings. 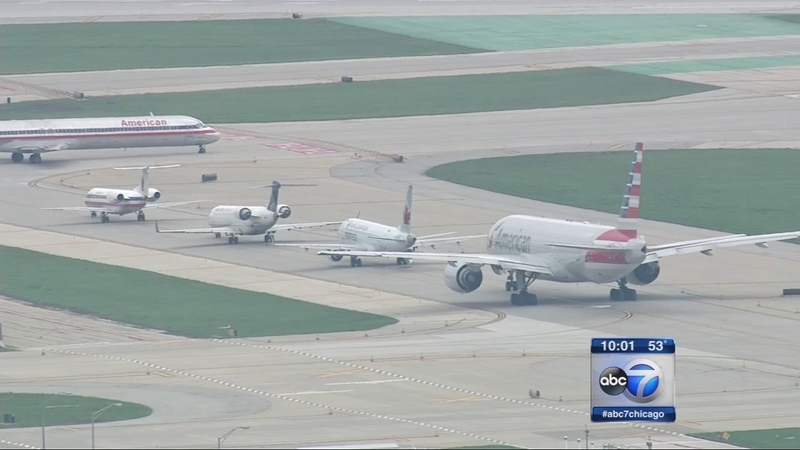 O'Hare will receive $2 million for a project to reduce ground emissions and improve air quality.